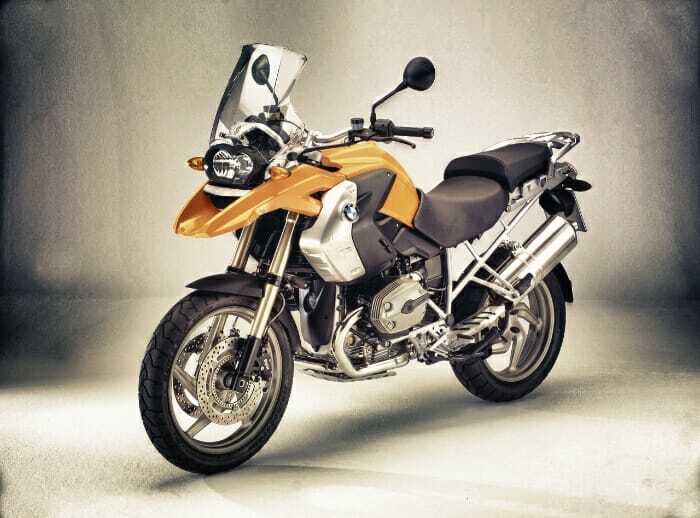 Interested in a US BMW 1200GS Motorcycle Rental? It’s a common misperception that EagleRider only rents Harleys, but the truth is there are a huge variety of bikes in ER’s 2,000+ fleet, and one of the most popular is the BMW 1200 GS. The GS attracts a different kind of rider, one less interested in relaxed cruising, and more focused on adventure. It’s a fact: the GS is faster, handles and stops better than any Harley in the EagleRider fleet. The weather protection is excellent, as are the ABS brakes and heated handgrips. The 1200 GS is an absolutely superb long distance touring bike, and the long travel suspension just soaks up bumps. Often the customer for the GS is a rider doing a solo trip thaat involves a lot of miles in a short time. The 1200 GS has a very different feel than a Harley; lighter, more responsive, higher strung. Whenever we ride a BMW GS, when we stop the talk is about corners, lean angle, twisty bits of road. On Harleys we seem to focus more on the scenery – and that’s perhaps the best way to explain the difference between these brands. If you are shorter in stature, then the GS might not be for you. The seat height is fairly high, so if you’ve got a short inseam you’re going to be on tiptoes at every stoplight. Note that the BMW 1200 GS is not available at all EagleRider locations, and is considered a premium rental, priced a bit higher than most other bikes in the EagleRider fleet.